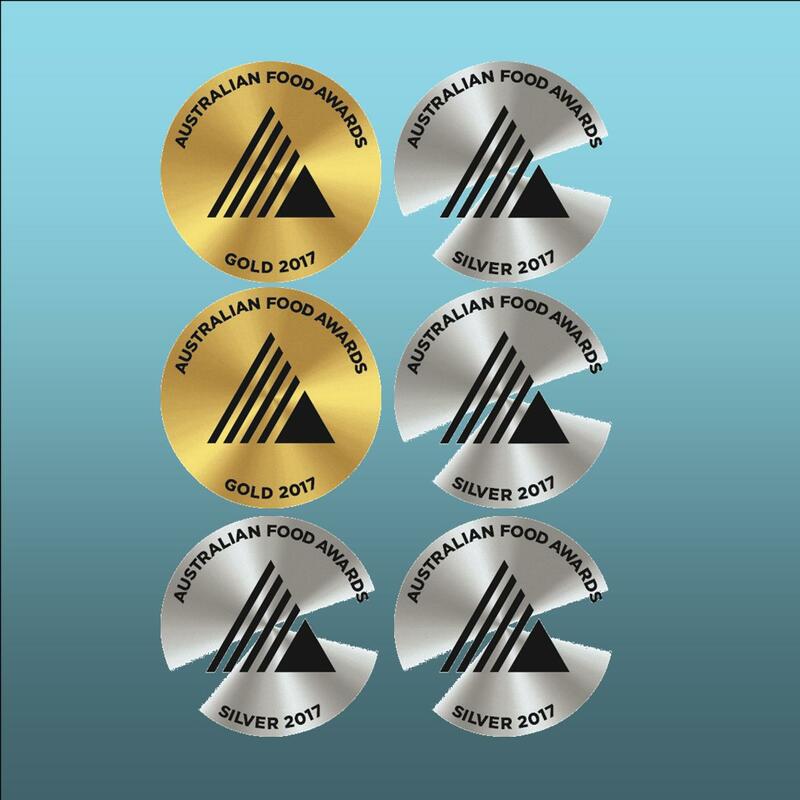 We are very honoured to have gained four silver and two gold medals at this year’s Australian Food Awards. The Vanilla, Creme Brulee and Coffee Ice Creams and Mango Sorbet all won silver. The Passionfruit Coco Cream and Blood Orange Sorbet both won gold. We were particularly happy with the Passionfruit Coco Cream being recognised….